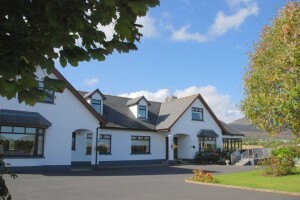 MourneView B&B offers you quality accommodation in a rural setting. Mourneview has been awarded 4 Star classification from Failte Ireland, (Irish Tourist Board) Located at the foot of Slieve Foye mountain with panoramic views of the Mourne Mountains and Carlingford Lough. We provide comfortable surroundings and excellent food for all our visitors. 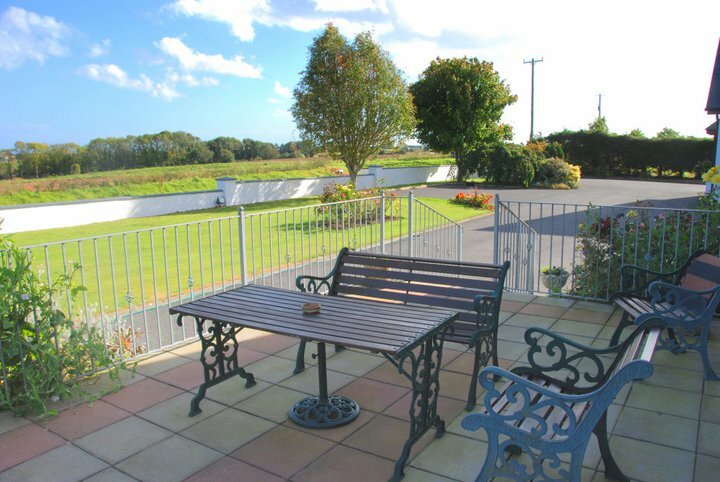 This well established Carlingford Accommodation has been in operation for 25 years and has catered for people from all over the world.